CompuPro built a whole range of S-100 Boards from 1975 on to the early 80's. Theirs were regarded as one of the premium brands. 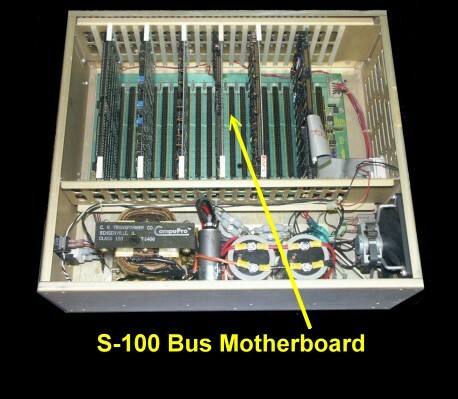 Below is the inside of one of their cases showing a typical S-100 Bus.